Finally throwing a party for the little sports fans? 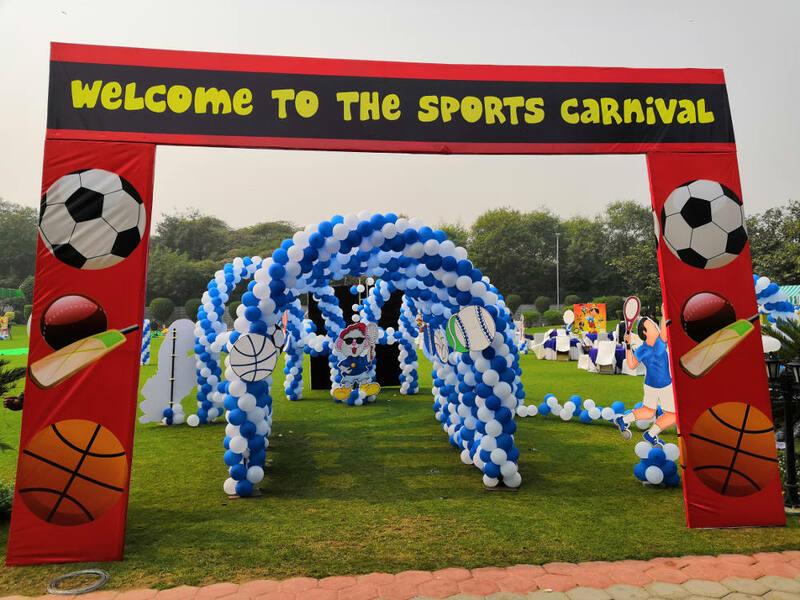 To begin with, Birthday Organiser provides this exciting Sports Theme Party. 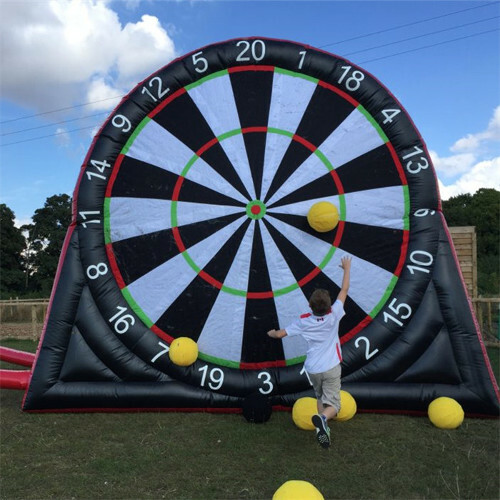 We provide various sports to choose from like Football, Cricket, Hockey, Badminton, Chess and not only but also other exciting games theme party. 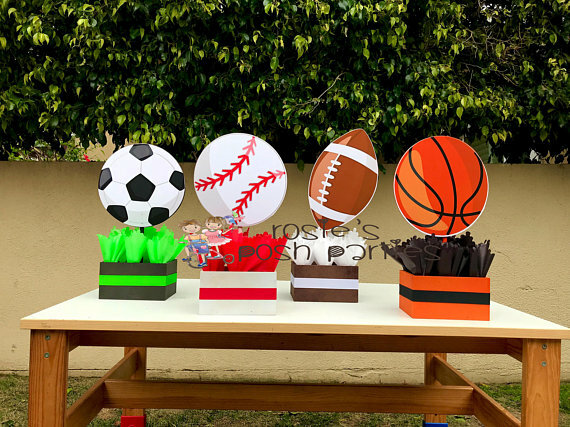 Similarly we provide the sports theme party ideas games, sports party favors, sports party supplies and decoration in Sports theme for your next gathering or birthday party. As we know sports themed party is a must have for an amazing and fabulous party for all the guests. So show your team spirit in your favourite sports at the Sports Theme Party. We are specifically the best sports theme party planner. Indeed our team have great expertise on sports theme party ideas. As you know invites are specially the first thing which should be taken care of. Also it makes a great souvenir items for the guests. Above all you can send a baseball, football or soccer shaped invite. Therefore this will immediately let your guests know about the theme of the party. Also you can give ‘ticket’ invitations to the guests. And if you ask your guests to dress up with a sports-theme outfit then it will make the party more lively. As you all know sports theme party isn’t complete without sports! There fore you can have your own sporting event at the party. So consider it an “outlandish olymipcs!”. And many more exciting activities that you and your guests will love.